Peaking Kuduro gallopers from the main soundboys, Buraka Som Sistema. 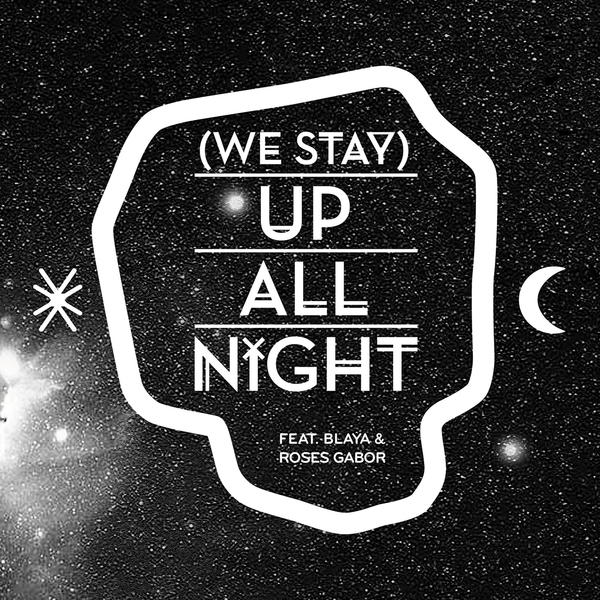 Blaya & Roses Gabor ride the groove with building chants and raps, while the rhythm simmers and boils like a good 'un, sounding like a sort of Portugese/Angolan alternative to Katy B & Ms Dynamite. Choice.